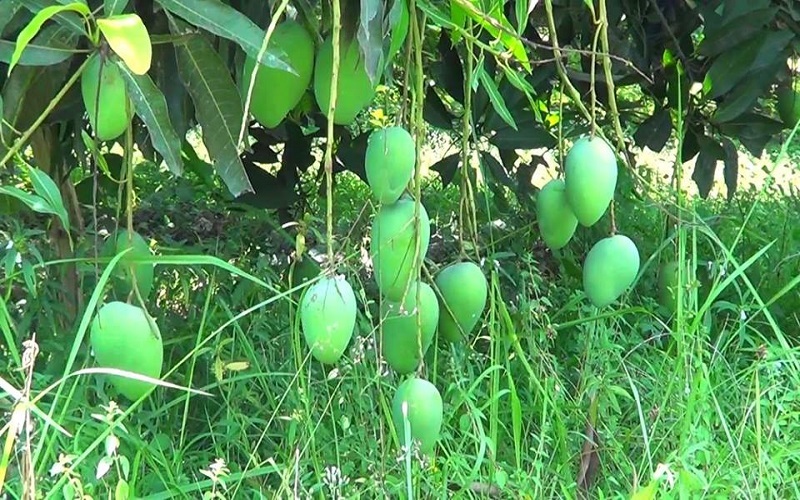 Mango is by far the most important fruit in Bangladesh. In 2014, the media coverage on wide scale application of chemicals to harvested mangoes for ripening went viral and created panic among the consumers. Law enforcement agencies demolished hundreds of tons of mangoes. To avoid repetition of 2014 scenario, AVC organized seven stakeholders’ dialogues. Now AVC has hired CPL to know the outcomes and impacts of the mango stakeholder’s dialogues conducted in 2015.